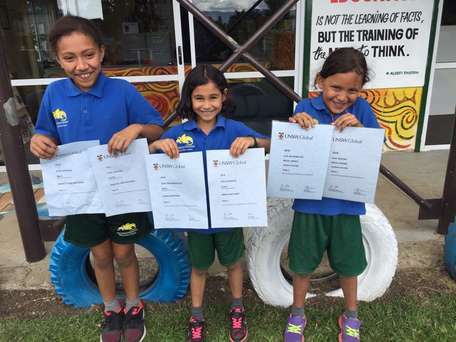 AIS-PNG contracts the Queensland Curriculum from Queensland Studies Authorities (QSA) and Education Queensland International (EQI), AIS-PNG plans, teaches, assesses and reports on the AUSTRALIAN Curriculum for different key learning areas. 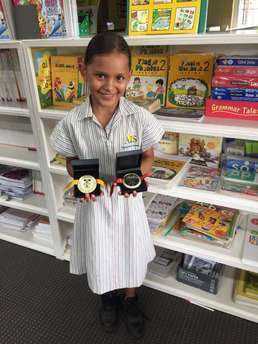 NAPLAN tests skills in literacy and numeracy are developed over time through the school curriculum. These tests also help give our teachers an indication of how their students are performing in comparison to the average Australian student and points out areas a student may need to improve on. Education Queensland International annually conducts the Quality Assurance reviews of AIS-PNG. Ongoing Quality Assurance ensures delivery of agreed standards. Its purpose is to improve the quality of education services provided by AIS-PNG and makes recommendations for the improvement of the school. Click the link to download the Executive Summary of the most recent School Improvement Unit Report.